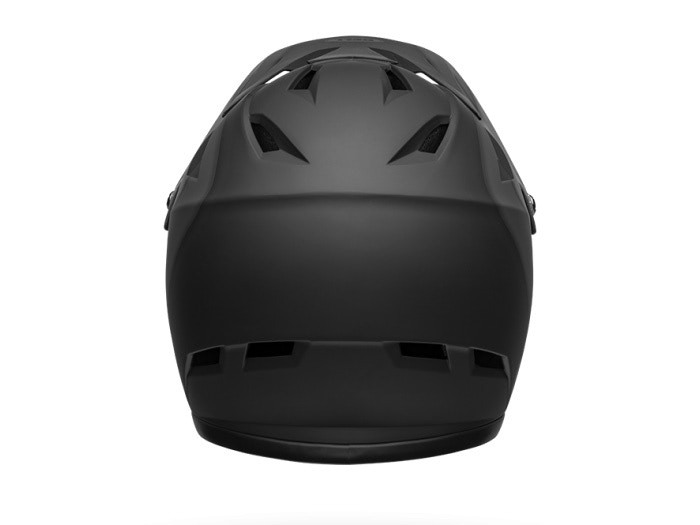 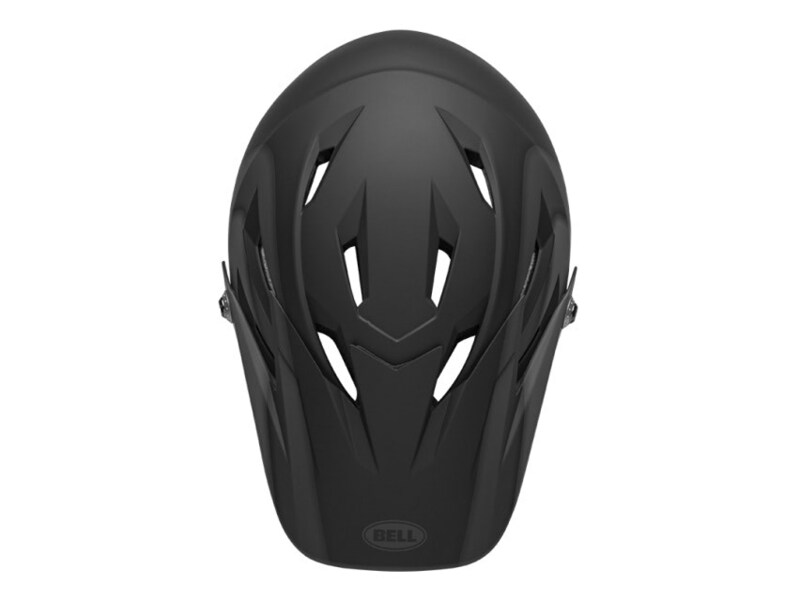 At just 850 grams, the 2019 Bell Sanction is one of the lightest full-face helmets available for the Australian race market. 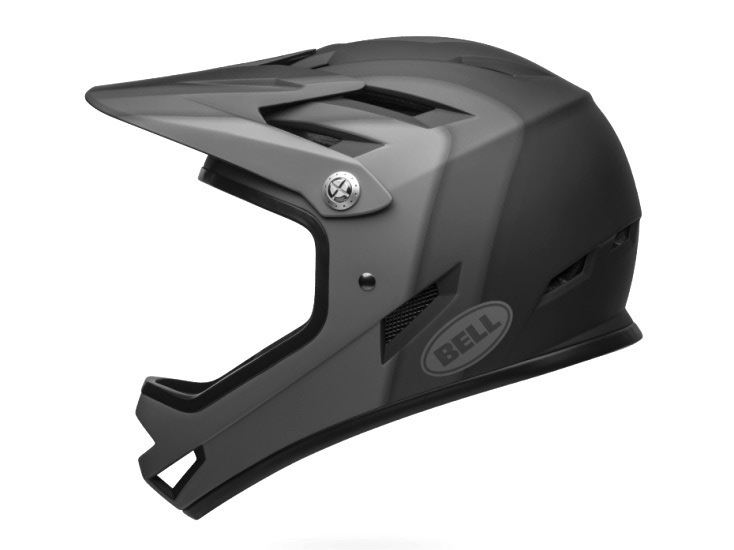 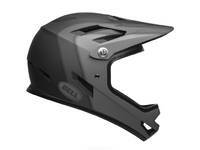 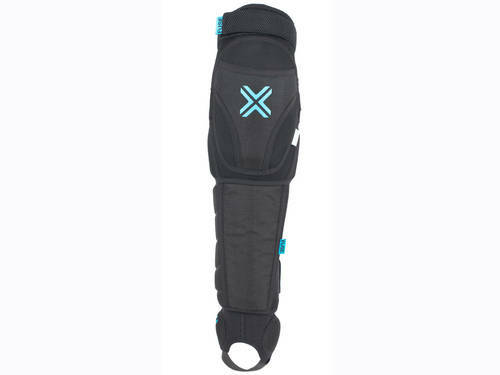 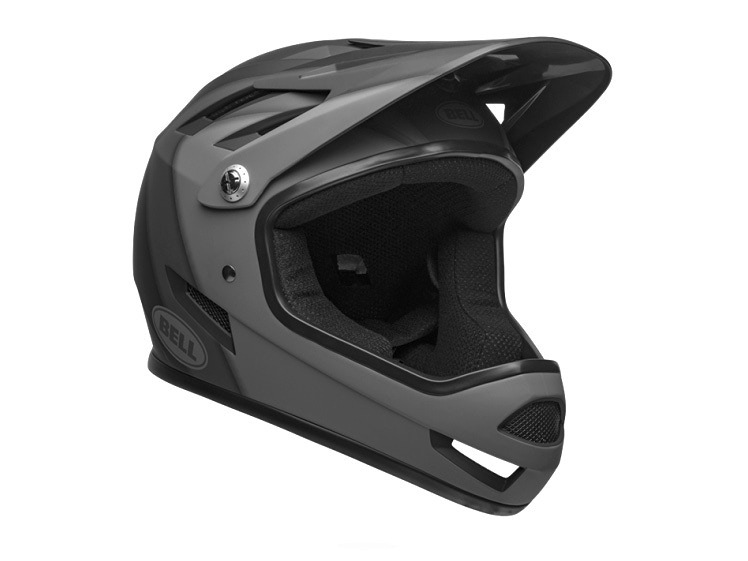 It's Bell's low-profile full-face aimed at dirt shredders and BMX racers who don’t need the more robust Full-9 or Transfer-9. 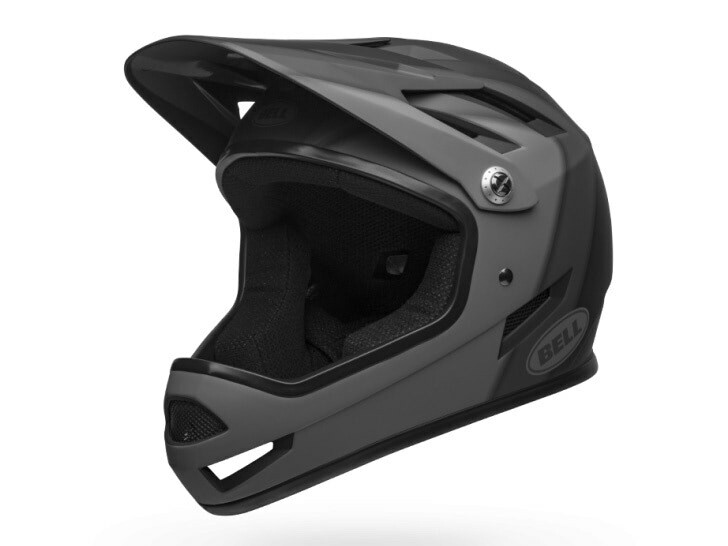 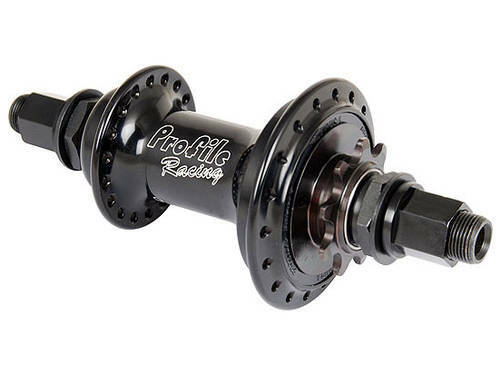 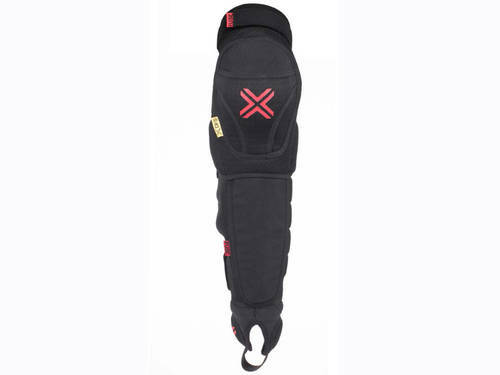 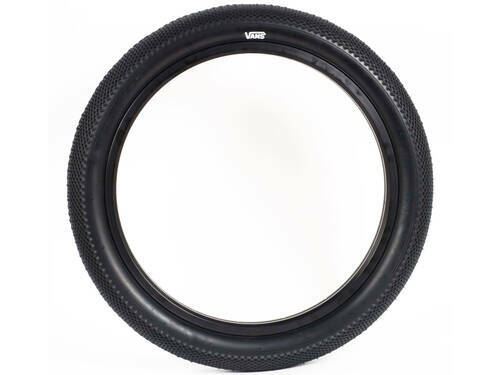 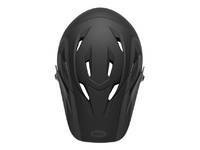 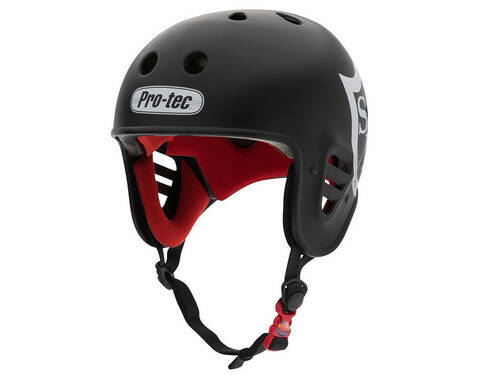 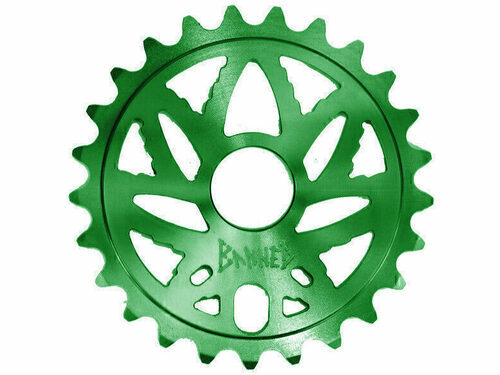 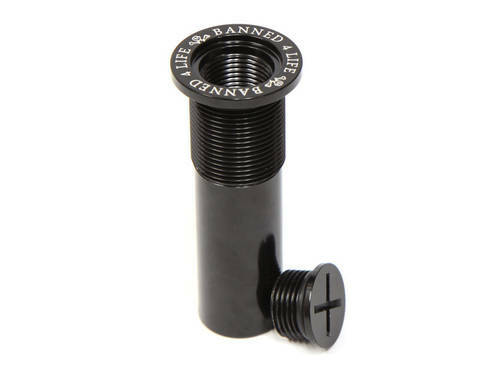 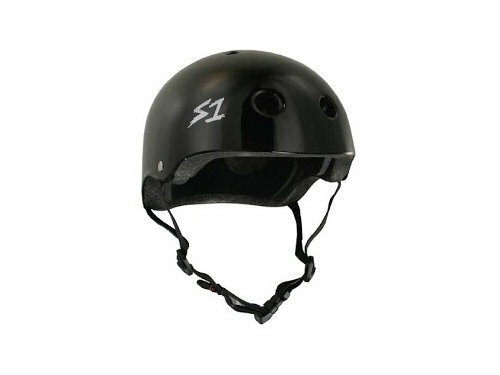 The Sanction has quickly become the choice of BMX racers that prefer a smaller size and profile style of helmet. 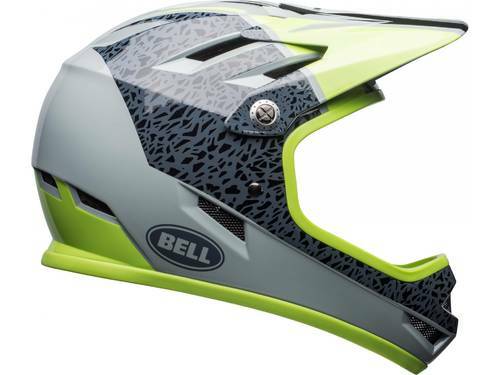 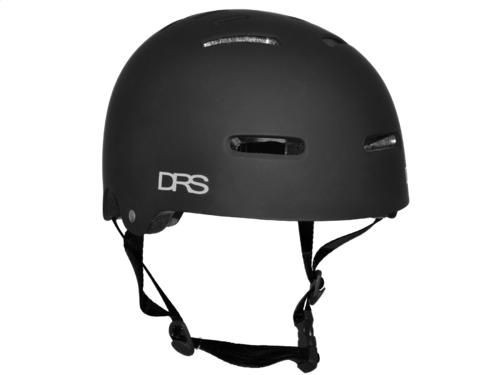 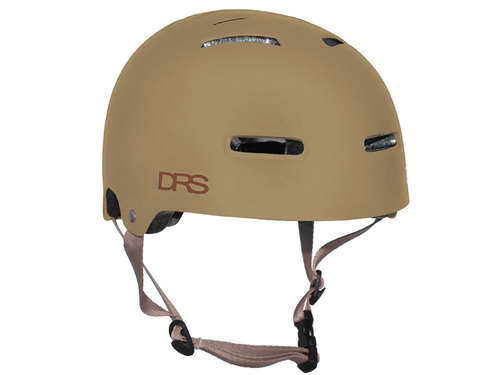 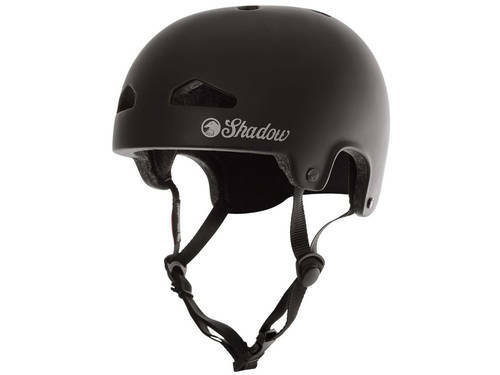 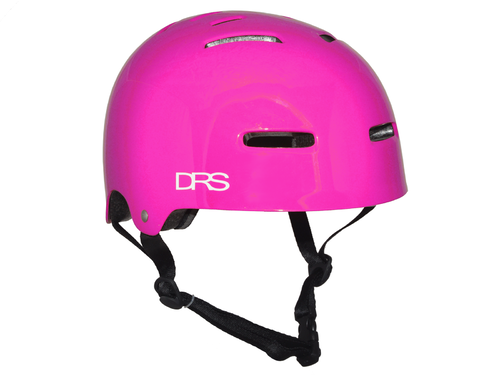 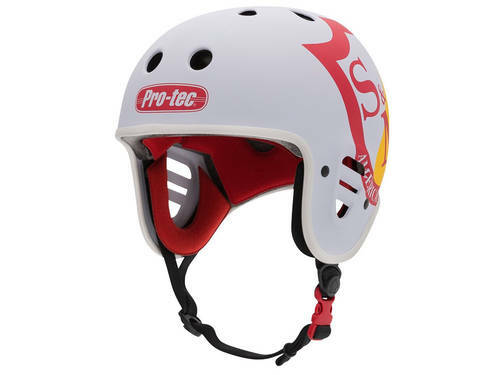 This helmet is perfect for those just starting BMX racing, young or old.